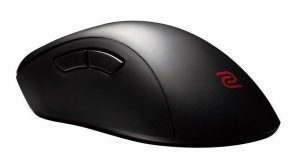 A medium/small ambidextrous mouse in the G305 and a large ergonomic mouse in the EC1, if you're looking at comparing these mice, please first get a good measurement of your hand size so you can figure out which one is better for you. 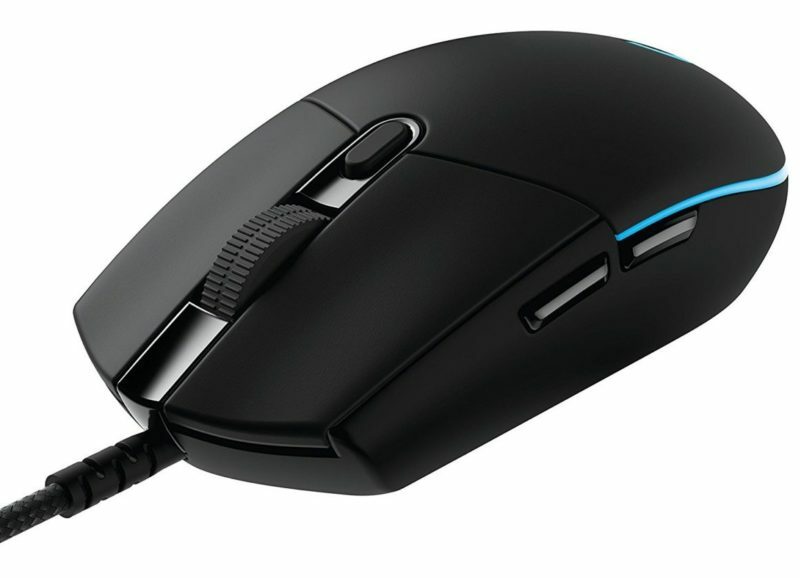 There are a couple of distinct advantages that the G305 has over the EC1, better buttons, wireless connectivity and a lighter weight. Both mice will track perfectly with their flawless sensors.